Koss has unveiled a new pair of headphones for cord cutters. The Porta Pro Wireless combines the classic Koss design with the convenience of a wireless design thanks to Bluetooth. Koss fitted the Porta Pro Wireless with a Bluetooth 4.1 transmitter with aptX codec installed for supported devices. Other than that, the sound quality and design should be virtually identical with other Porta Pros. The lightweight headband design is present in this new model. 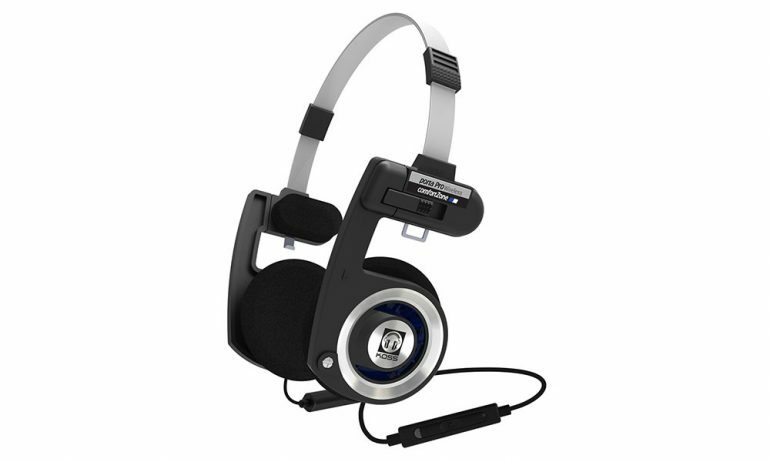 The Koss Porta Pro Wireless is available now and retails for US$79.99 (RM 313). It is available on Amazon and the Koss web store now.